Make It Macclesfield repositions itself as a campaigning force for Macclesfield. At the end of what was described as one of the liveliest and most positive members meeting to date, and in what some might feel is a somewhat controversial move, a motion to change the direction of the organisation and reinvigorate MiM’s purpose was passed by an overwhelming show of hands. MIM’s Board presented recommendations for change in order for the organisation to embark on a more campaigning role in the town. Members agreed with the Board’s view that the people of Macclesfield are becoming frustrated and disillusioned by the stagnation and decline of the town, most notably the town centre. 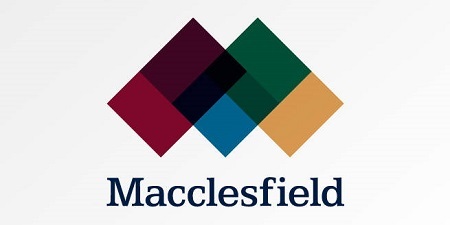 Members felt that many good ideas, energy and enthusiasm have been wasted over the years by a lack of focus and interest in Macclesfield’s needs, including by Cheshire East Council. Finally, it was confirmed that the first public meeting under the new regime will take place towards the end of the summer with details to be published soon.